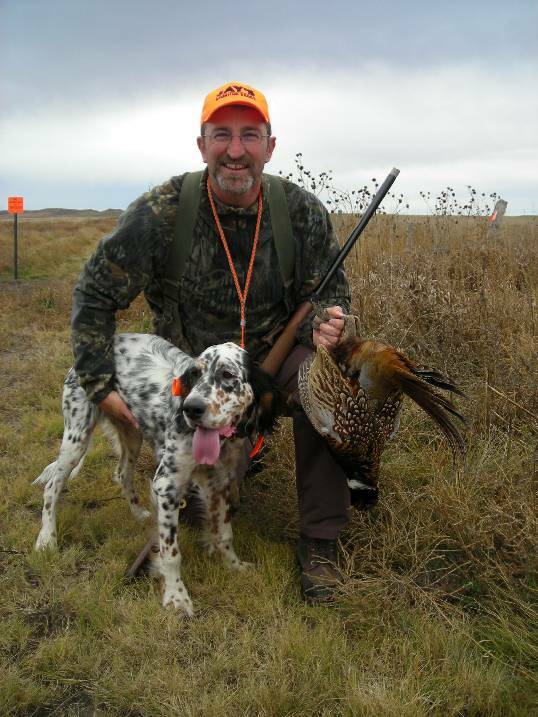 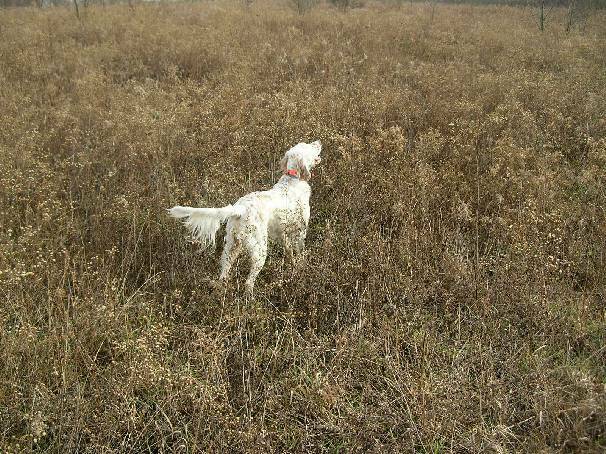 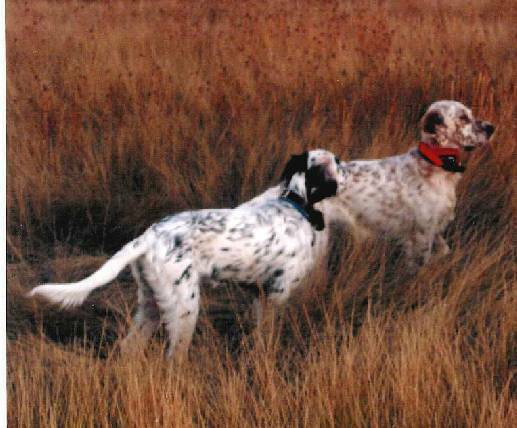 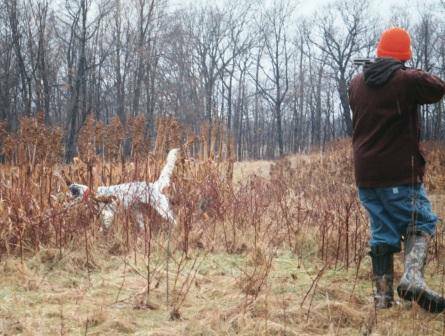 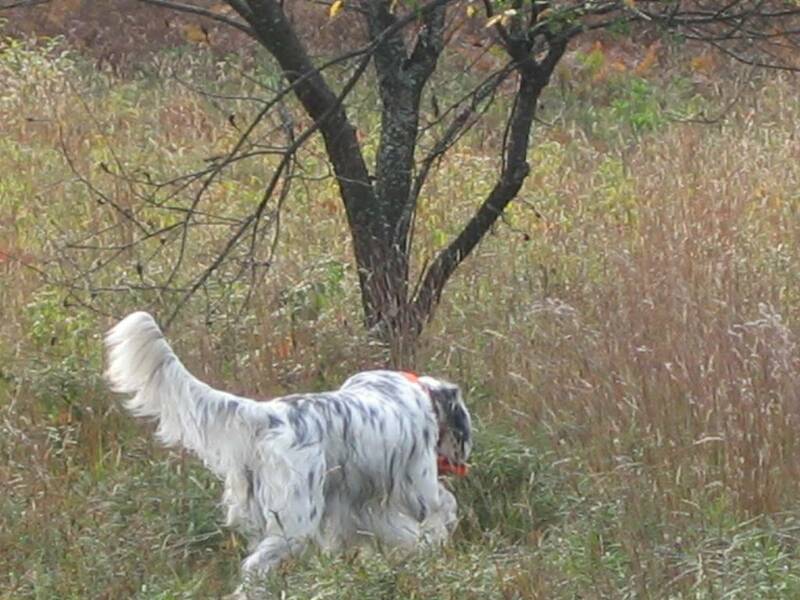 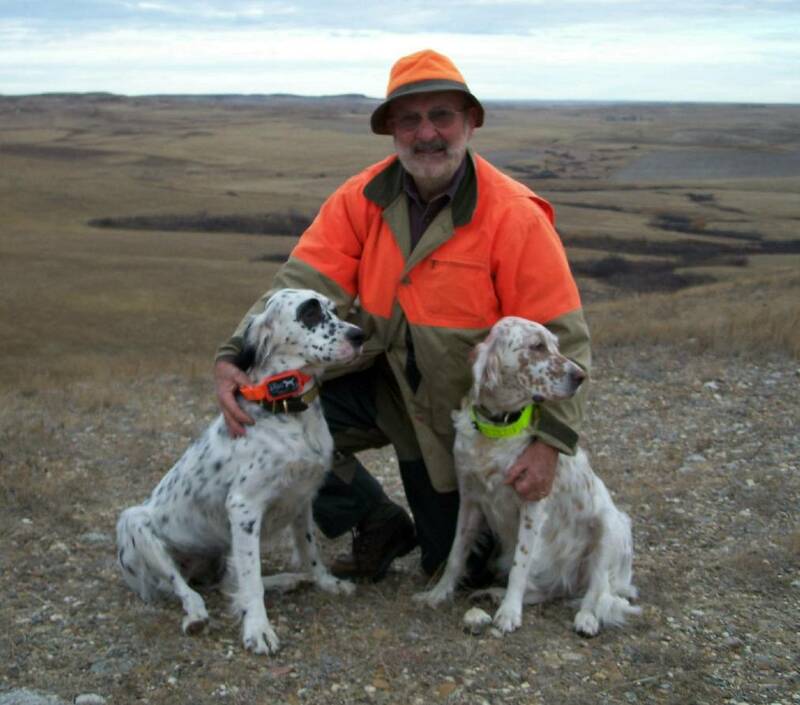 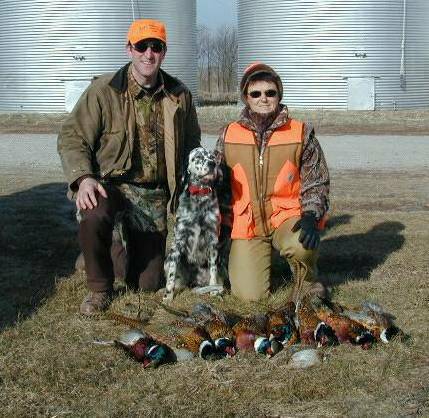 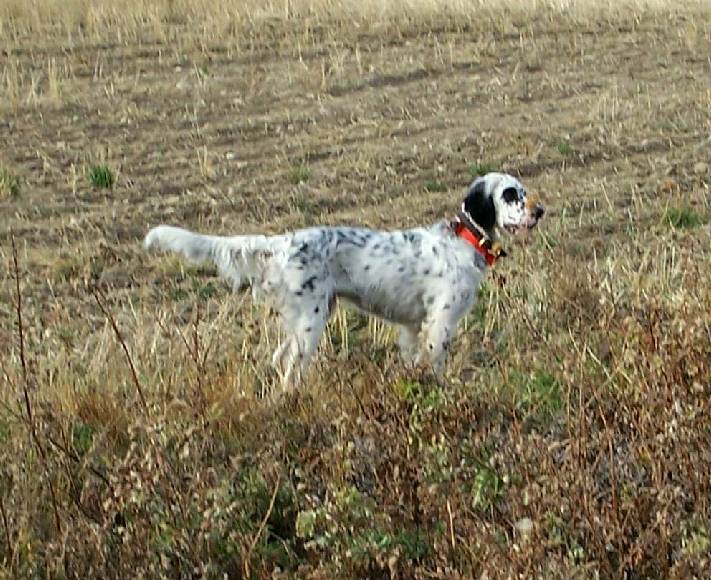 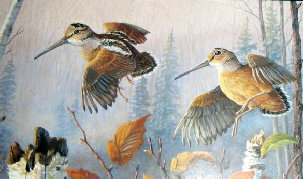 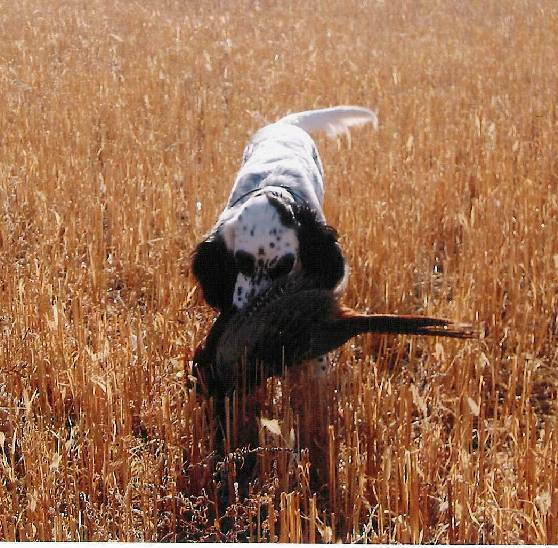 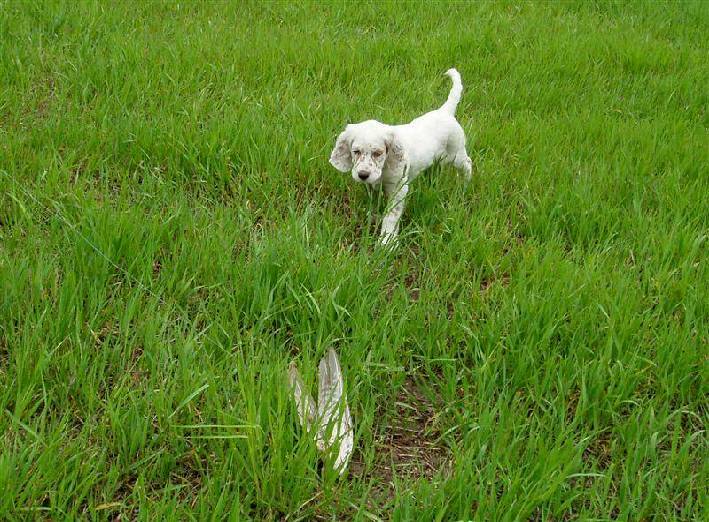 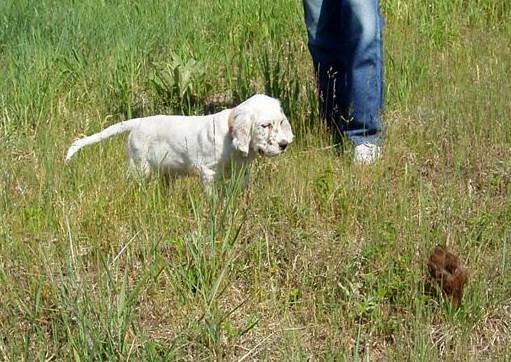 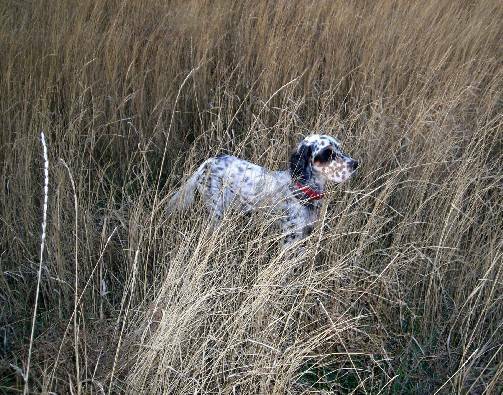 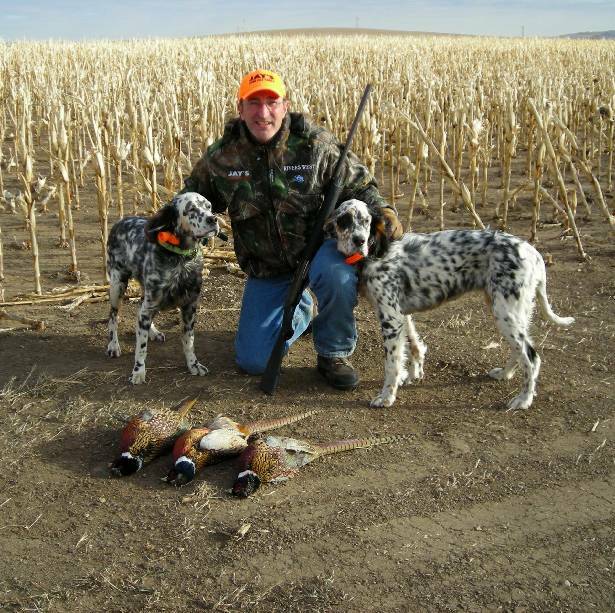 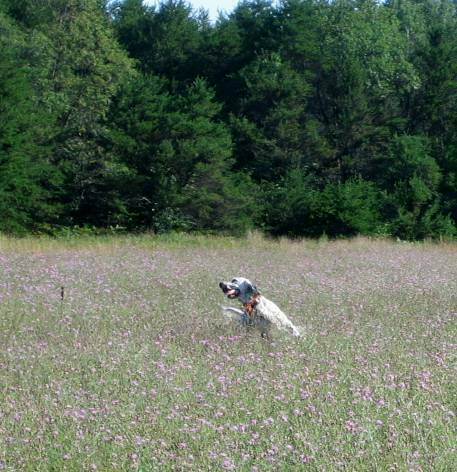 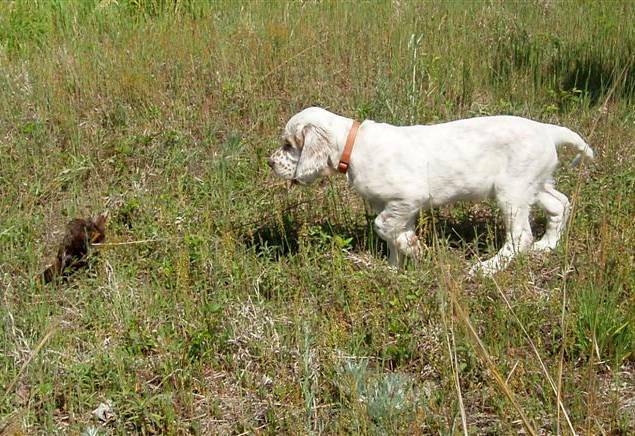 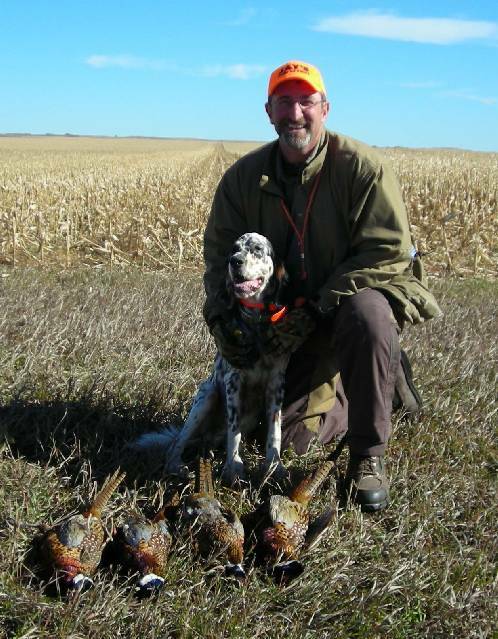 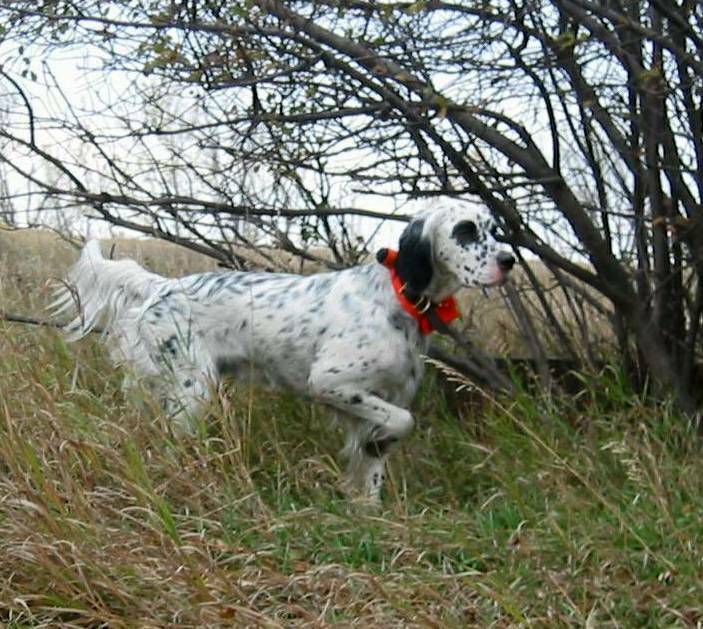 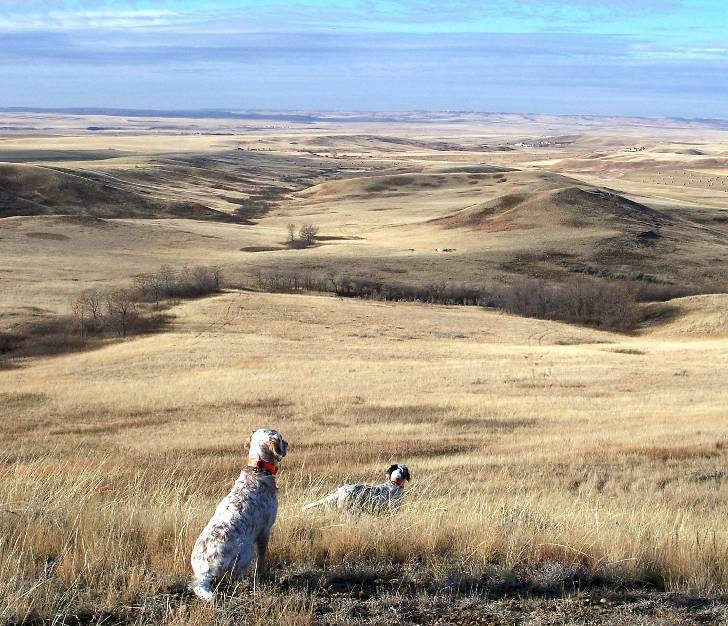 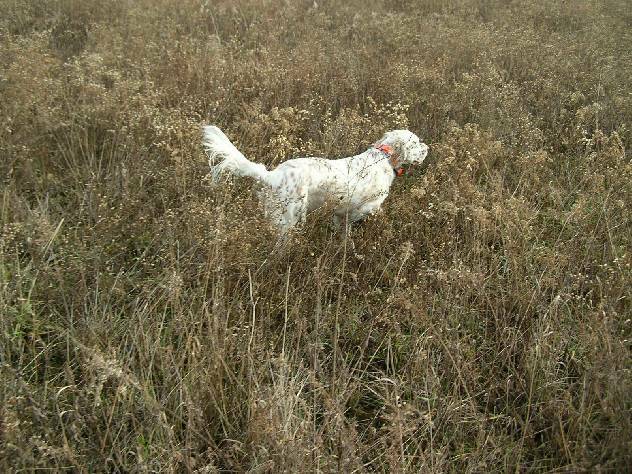 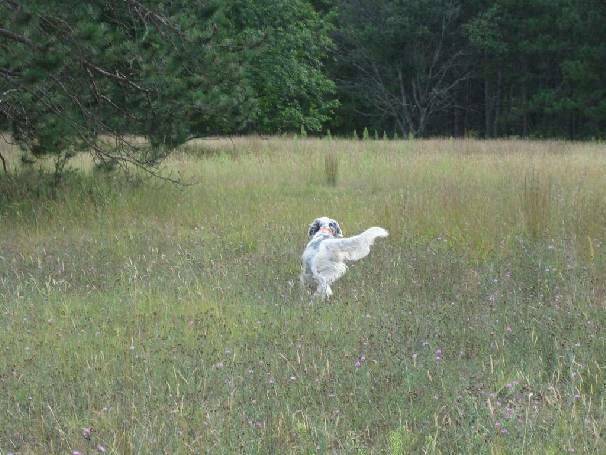 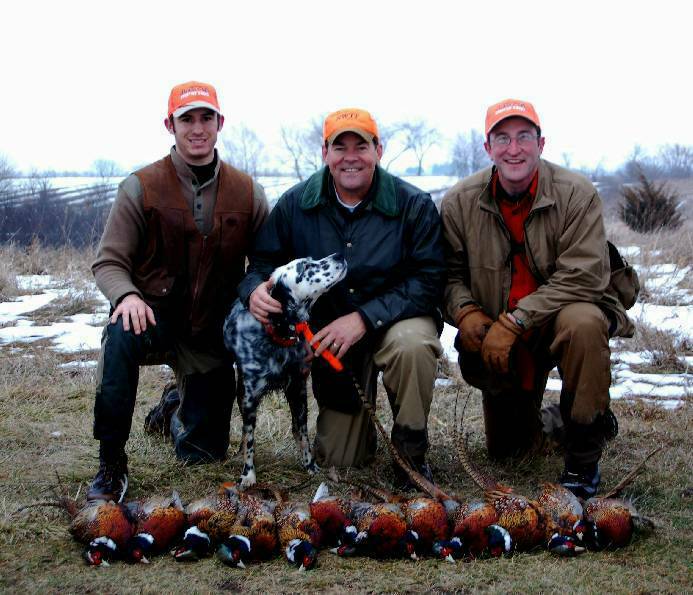 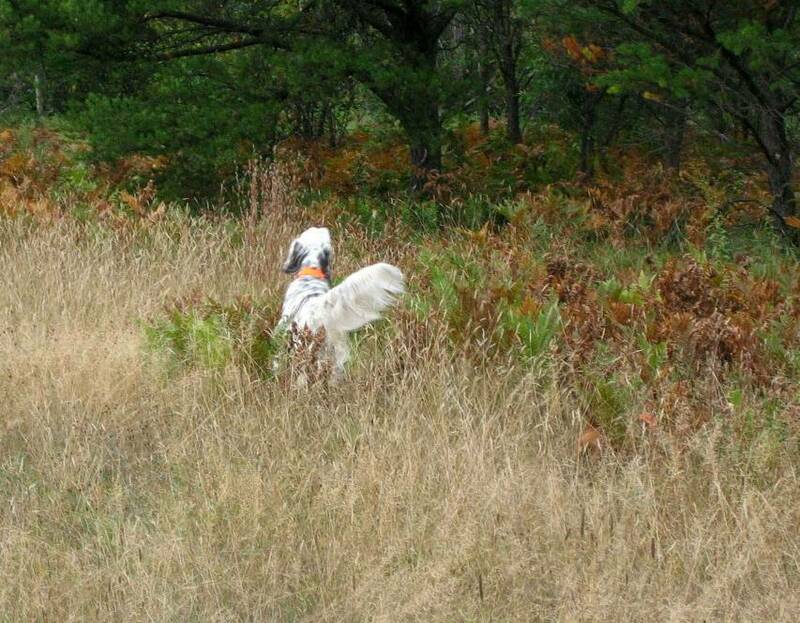 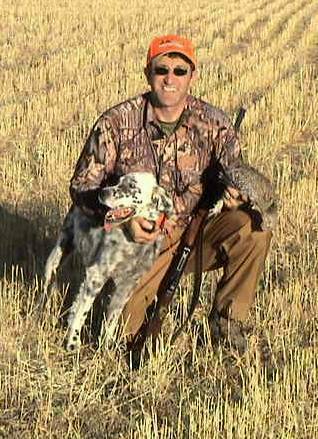 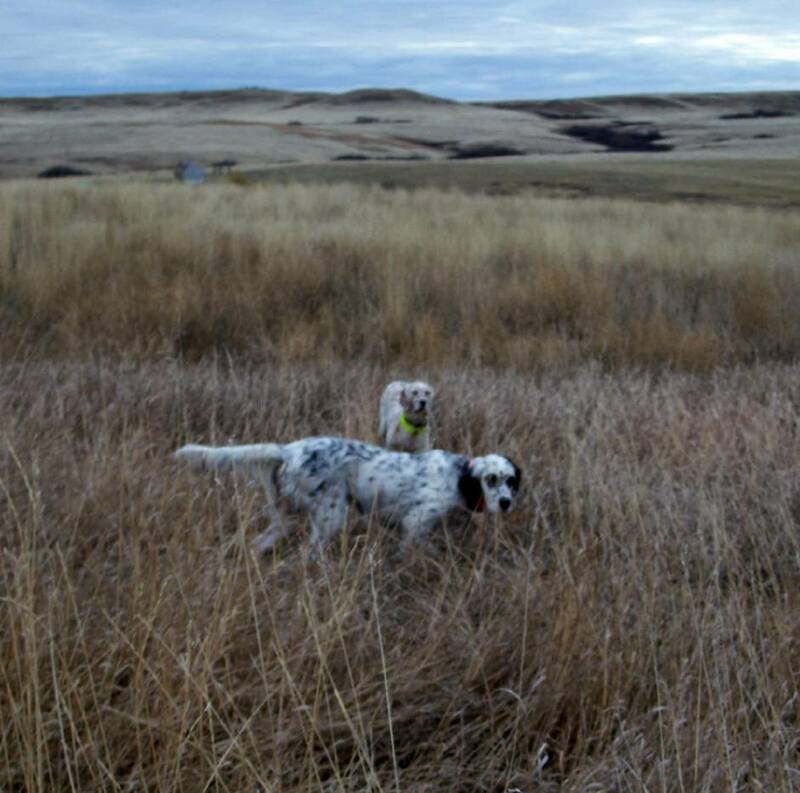 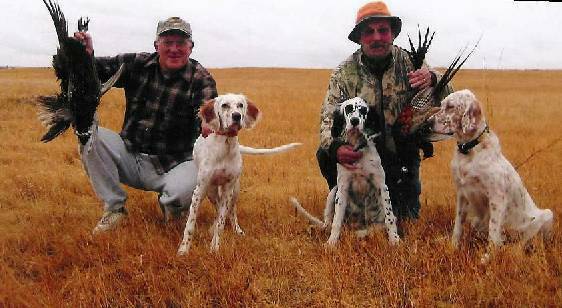 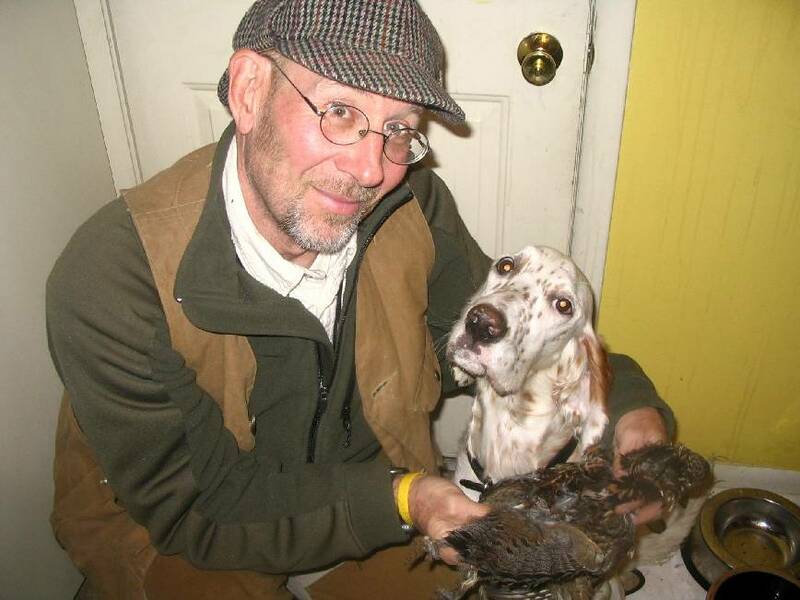 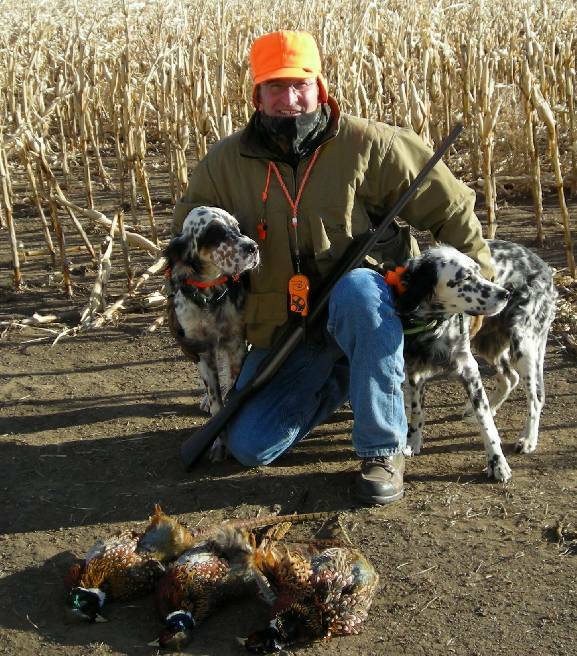 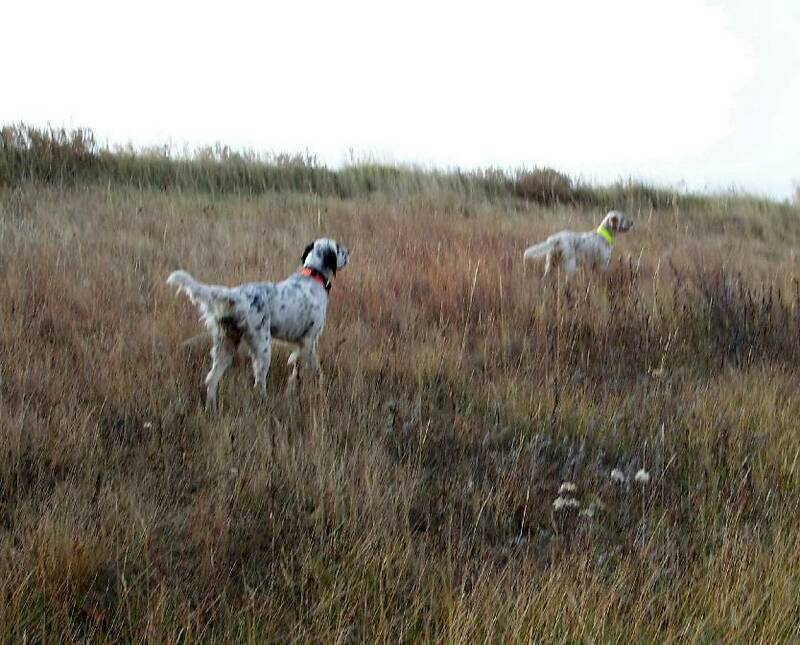 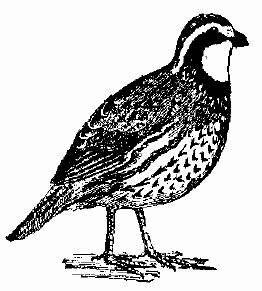 Close ranging, checking back, hunting for you, glorious afield, superb noses, finding the birds in thick brush and thickets, natural retrievers, pleasing the senses with their natural abilities as they work the grasses, the woods or the corn rows. Zak's pups are doing him proud by their tenacious displays of instinct. 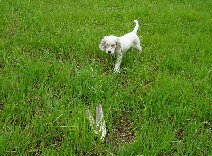 His pups are displaying strength, endurance, intenseness, ready to hunt, wooing the hunters with their sweet personalities, their natural abilities at 5 and 6 months of age. 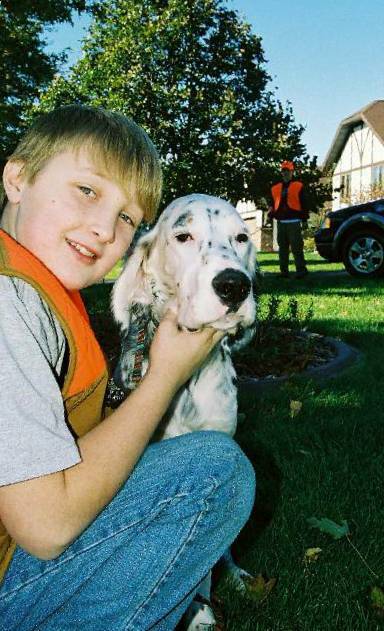 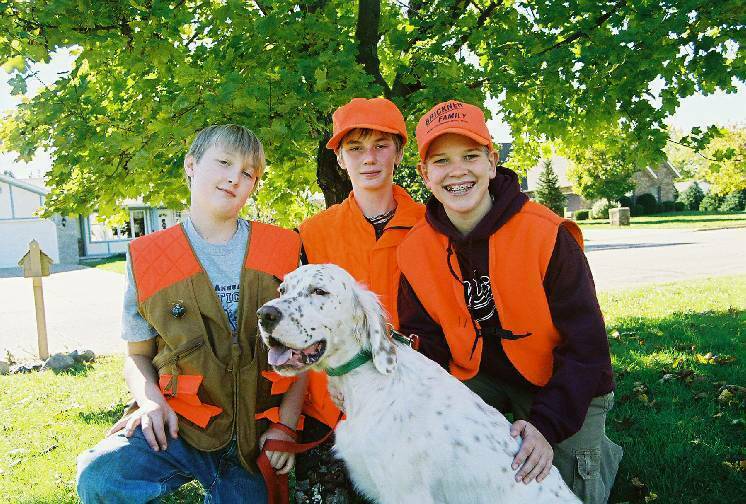 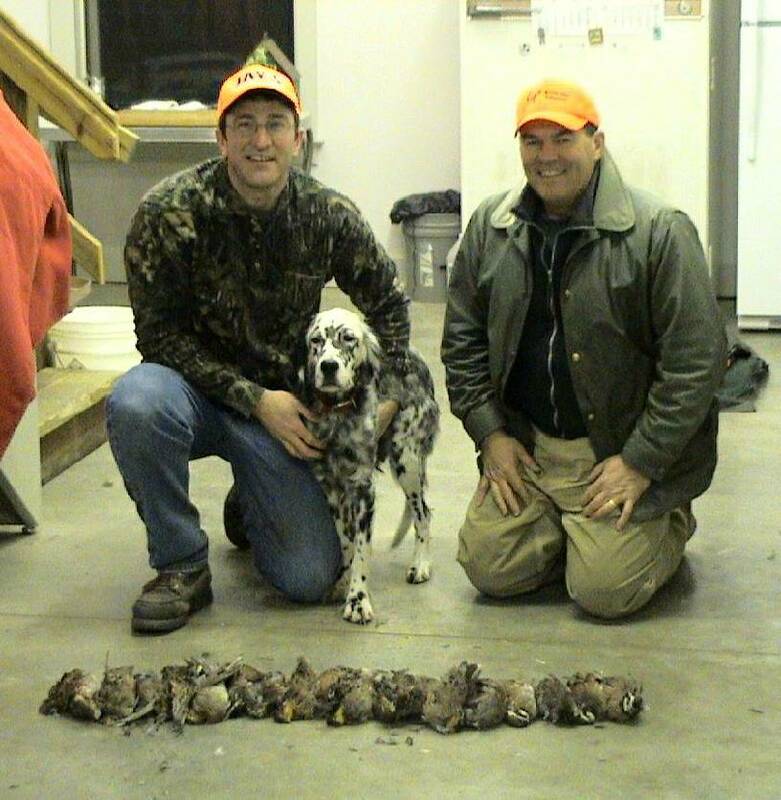 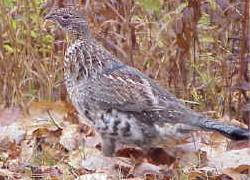 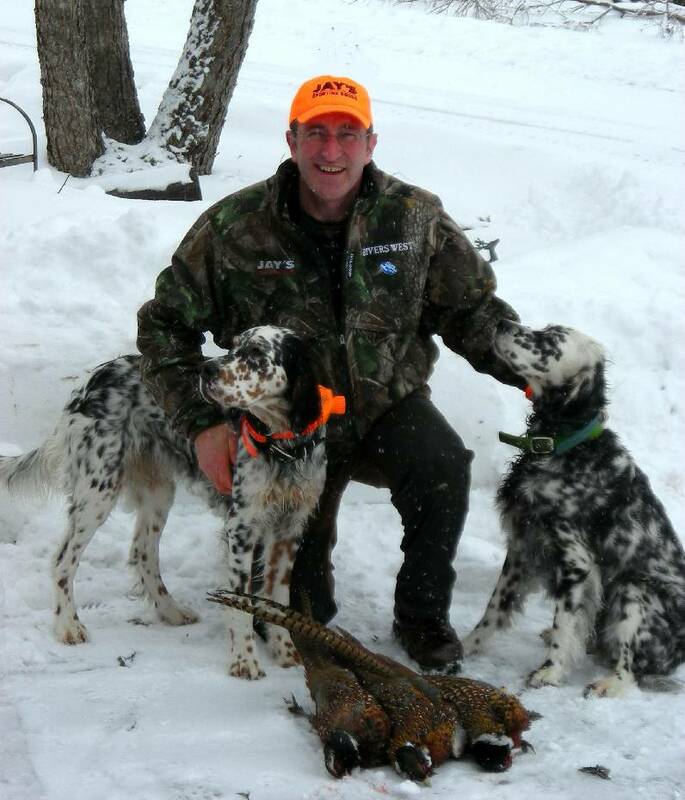 The Pinewild/Ryman Old Hemlock breedings have produced exceptional hunting offspring. 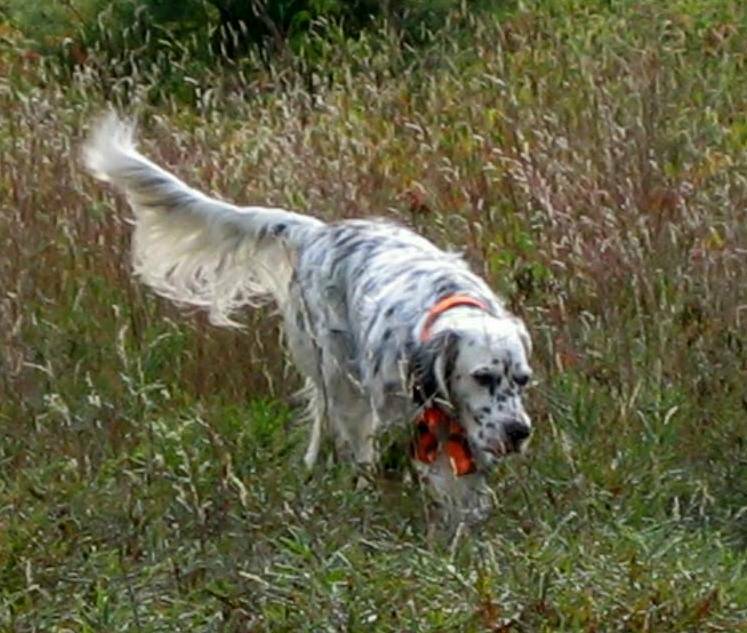 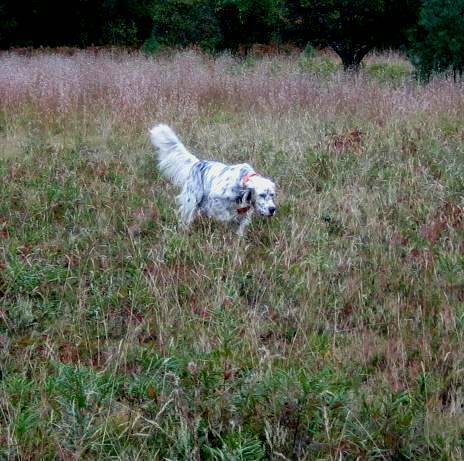 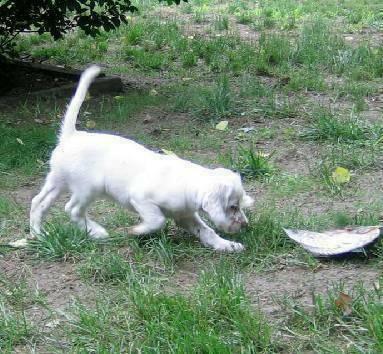 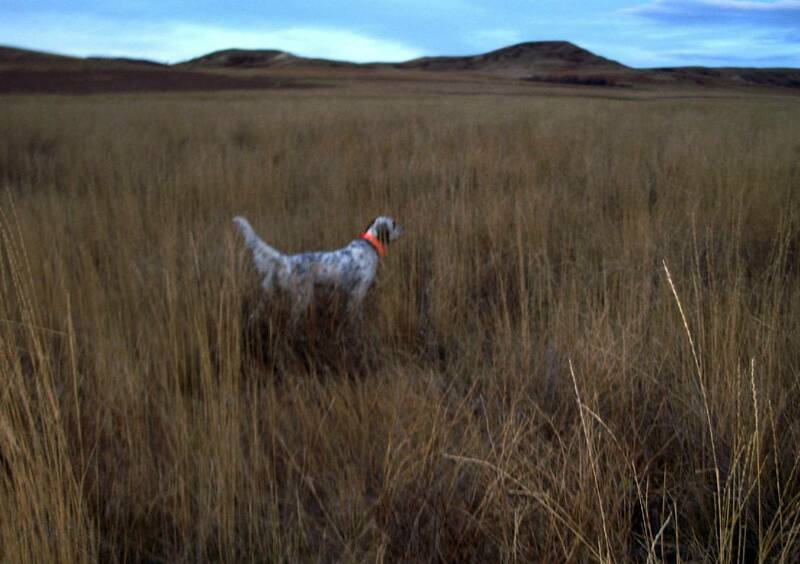 Ms. Lily's 1st Retrieve 5 1/2 mon.